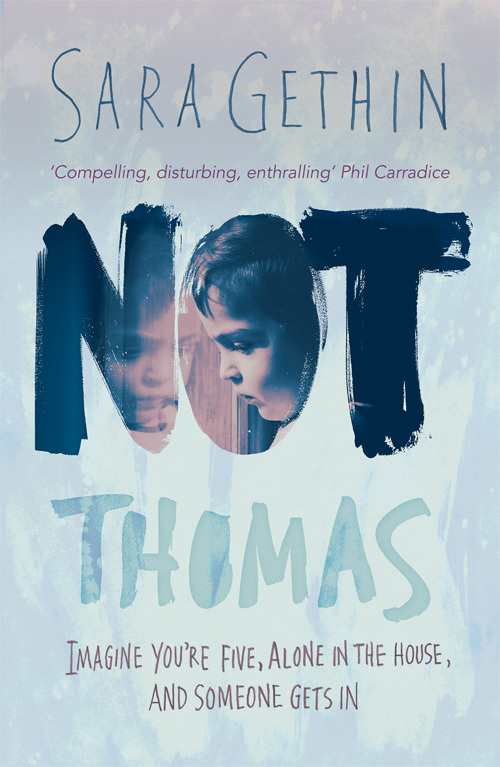 Not Thomas thoroughly deserves both its nomination[s] & its subsequent elevation to the possibility of the shortlist. I have everything crossed for you & Tomos; even my hair! Thank you so much, Carol. Today is the last day of voting, so not long left now of this absolutely crazy and all-consuming process. Results tomorrow afternoon, hopefully – and a very long lie-in for me in the morning! Whatever the outcome, the whole experience has been just wonderful! Can’t wait for your Snow Sisters – not long now. P.S. Isn’t Anne Williams just brilliant?! I’m beyond stoked your incredible book got on the Not the Book short list! I just realized I haven’t been on your Facebook page, so I want to sign up for that! Please, please, please orgive me for not voting – last week looked at the requirements: “You need to choose two books from the longlist, from two different publishers, and accompany those choices with a short review of at least one of your chosen books” but I’ve been extra-overwhelmed with the book and with life, and when I read the rules, I freaked. Plus (and I mean this in all seriousness) I had a very strong feeling you’d win a spot, my dear! Oh Dyane, you’ve just made me both cry & laugh! I’m reading this @ 4.30 a.m. – I’m wide awake & marveling at all the exciting possibilities that have suddenly opened up for little Tomos, when really I should be getting some sleep before my book signing tomorrow. The weird thing is, before I put on the light & started looking at my emails, I was thinking about your book and decided that I would get it to read myself when it’s out in October, and then I’d donate it to my local library. I thought it seemed a shame to keep it on my shelf at home when it could be doing someone else some good. So I’m pretty spooked to think we were both thinking about buying each other’s books a few moments ago!! Have a great weekend & thank you for your wonderful support as always. All your RTing was definitely the equivalent of a good lot of votes for Not T! THAT is sooooo weird, my friend, because —-I can’t believe this—- I thought about emailing you the ARC of my book last night after I read your blog!!!!!!! We are truly connected!!!!!! It’s 3:00 p.m. over there in Cardiff according to my World Time Converter, and I can’t remember your signing hours, but I have a feeling you’re there right now!! I’m there too in spirit! I hope you’re having an amazing time! And thanks for your incredible idea of buying my book & donating it to the library! I’d rather send you a copy because it’ll be pricier to ship it over there. We can “battle” that out together come October! (Yeah, we’ll fight over that one!) Thanks, Dyane!